Carcass, Deafheaven, and Inter Arma are going on tour this fall. See the dates below. Carcass released Surgical Remission/Surplus Steel [EP] in 2014. 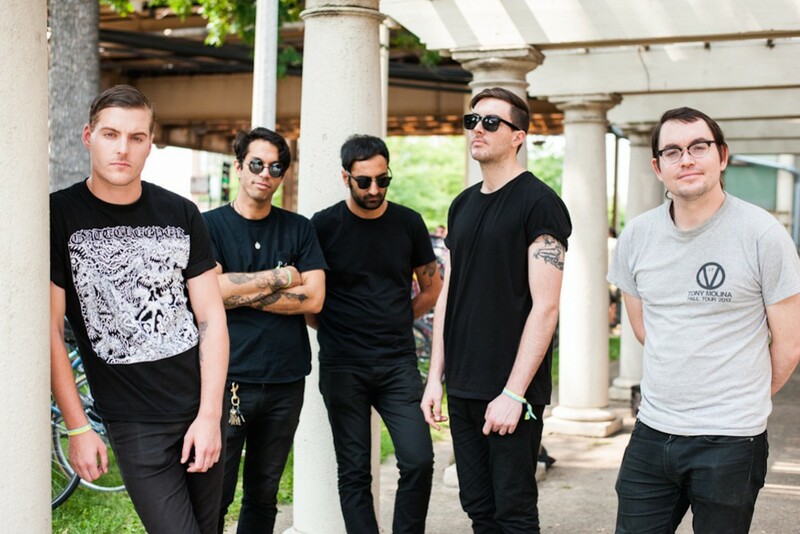 Deafheaven released New Bermuda in 2015.